Circuits, which are formal structures within the English legal system, have been part of the English landscape since the twelfth century and the term “Circuit” represented the tour of particular towns carried out by the King’s judges. The European Circuit will be the first new such organisation for several hundred years. A further innovation, is that this will be a low cost e-circuit with internet-based administration. Why have a European Circuit? Over the years that European practice has developed, two types of lawyers have evolved – EU law specialists and lawyers who apply law in a European context. It is desirable to have cross-fertilisation between the two. There are sufficient numbers of barristers whose practice has a European dimension in the UK and elsewhere to warrant the setting up of a fully functioning and separate Circuit. A further, equally important reason is to build on the concept of the legal circuit to create a collegiate ethos amongst the European Circuit’s members. What is the aim of the European Circuit? The Circuit aims to provide a forum for its members to address issues of concern and problems common to cross border practice by using the collective experience of hundreds of lawyers across Europe. It will also seek to promote European understanding of the Bar’s professional ethos, now that the EU Directive on Rights of Establishment allows much greater freedom of movement for lawyers across Member States. The function of the European Circuit will therefore be to provide support and assistance to its members on the one hand and, on the other, to liaise with various judicial and policy making organisms. The Circuit will be a point of contact in jurisdictions where barristers may wish to practice and may also assist in publicising the services of barristers. The Circuit will organise a series of events – seminars, workshops, conferences and social events across Europe. These may be in conjunction with other organisations, such as the Bar European Group. What are the benefits of joining the European Circuit? 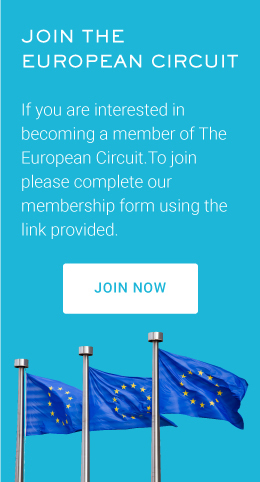 Who can join the European Circuit? Members of the circuit will include the barristers who work mainly elsewhere in Europe, wherever they are based and whatever their work. There are 550+ barristers (i.e. over 5% of the Bar) including members who work as barristers in chambers, are members of other European Bars, are employed by international companies, governments or international institutions such as the European Commission or the European Court of Human Rights. In addition many barristers based in England and Wales do an increasing amount of European and international work and are interested in expanding this. 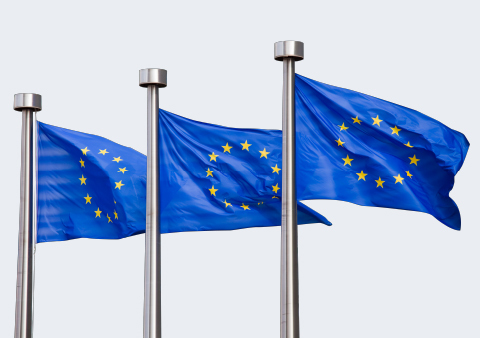 Members of other European bars who exercise their rights to practice law in the UK under the EU Establishment or Services Directives will naturally be eligible to join. Events are likely to be held in conjunction with other European bars across Europe. The Executive Committee will have a discretion to appoint as associate members such persons as are involved in the law and who share the interests of members of the Circuit.